Nybrokajen, former Norra Blasieholmshamnen, Stockholm, is the quay and street along Nybroviken southern side of Blasieholmen in central Stockholm. Nybrokajen bordering Berzeliigatan park and the Raoul Wallenberg Square. 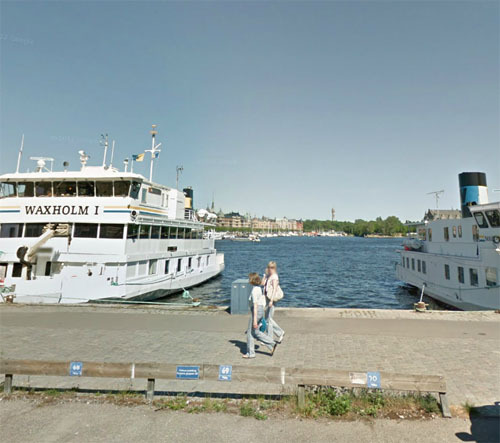 At the quay is several ships from Strömma Kanalbolaget, for example, the M / S Gustafsberg VII and from Waxholmsbolaget. Along Nybrokajen are a number of interesting buildings like Tullhuset, Hotel Strand and Nybrokajen 11 or Kungliga Musikaliska Akademien (och Ackis). 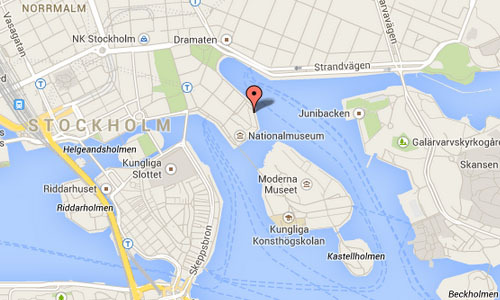 The new Nobel Museum – Nobel Center is planned to be built along the wharf, with the inauguration in 2018. From Nybrokajen depart guided boat trips to Gustavsberg and Sandham. Nybrokajen is part of the Nybroviken (Swedish for “New Bridge Bay”), which is a small bay in central Stockholm, Sweden. Nybroviken separates the city district Östermalm from the peninsula Blasieholmen. North of the bay is Berzelii Park and Norrmalmstorg. To the south Nybroviken connects to the bay Ladugårdslandsviken. 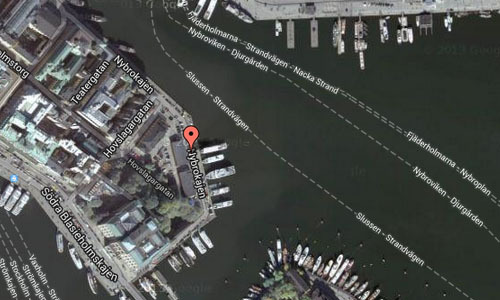 Facing both these bays are the quays of Strandvägen and Nybrokajen. 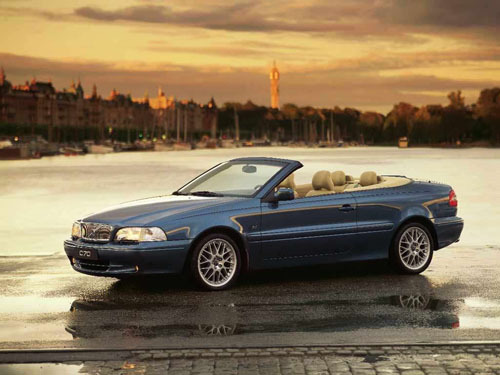 The name stems from the historical bridge Ladugårdslandsbron (“Barn’s Land’s Bridge”), also known as Nybro, which once stretched across the bay to connect to Nybrogatan. Today, Nybroviken is a frequently used departure point for ferries of various sizes bound for Djurgården and the Stockholm Archipelago. More information at sv.wikipedia.org and www.yelp.se.